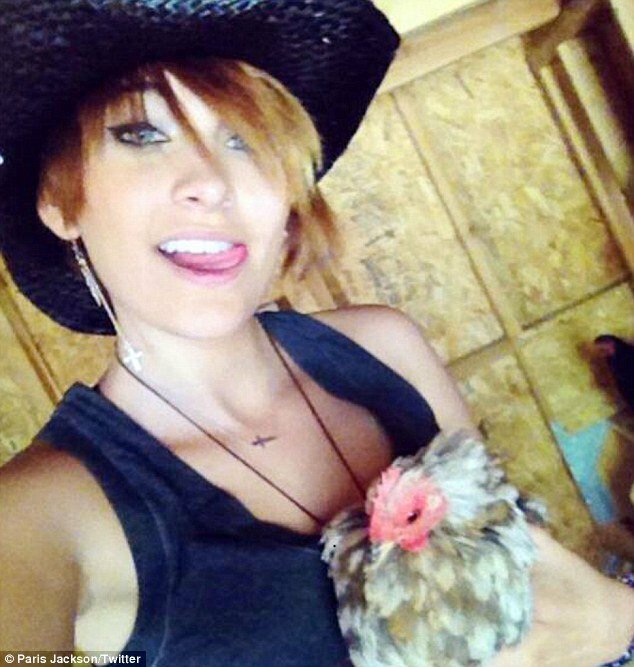 Paris Jackson was reportedly the victim of cruel cyber-bullying, it has been claimed today. Paris Jackson, 15, is reported to have suffered so many vile taunts on-line that she was eventually pushed to breaking point. TMZ reports that Paris Jackson – who attempted to take her own life earlier this month – was almost “destroyed” by the vicious insults. “Some of the comments involve the various molestation allegations … others involve the odd life Paris lived while Michael was alive,” the site claims. It is understood that Paris Jackson, who is recovering at UCLA Medica Center, does not currently have access to the social networking site Facebook. However, her family are reportedly worried for Michael Jackson’s daughter when she eventually returns to the site. The reports suggests that family members have even tried to shut down the account, but Facebook’s policy states that no family members have the right to shut down an account if the user is 13 years of age or older. Adding to Paris Jackson’s troubles before her suicide attempt earlier this month, was her part in her family’s wrongful death suit, regarding her father Michael Jackson, against concert promoters AEG. Paris Jackson was recently seen giving a video testimonial, recorded in March this year, which was replayed during the trial last week. The videos were used after lawyers for the Jackson family told the judge that Paris, who is suing concert giant AEG along with her grandmother Katherine, 83, and siblings, would be unable to testify in person due to the fact that she is still recovering in hospital. During a testimony in the Jackson family’s wrongful death suit against AEG Live regarding Michael Jackson’s death, personal chef Kai Chase revealed Paris is “devastated and lost”.